One of the best ways to get your name out on the internet is to list your business in a local business directory. Years ago, it was the Yellow Pages in a book format, nowadays everything is online. The online directory or local citation site,list your business information – name, address, telephone number, business hours, and other pertinent data such as your products and services – in the places where most of your customers are looking— (that is online). 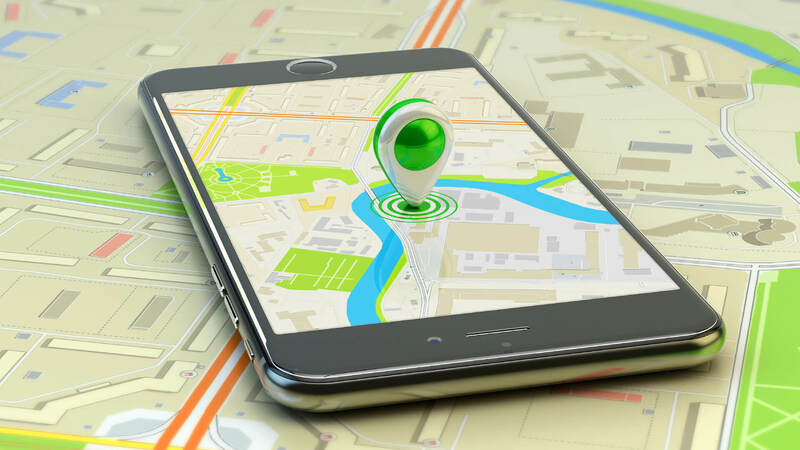 According to a Google survey, 80% of consumers search online for local business information, often looking for opening hours and the address or directions to the type of business they are looking for. 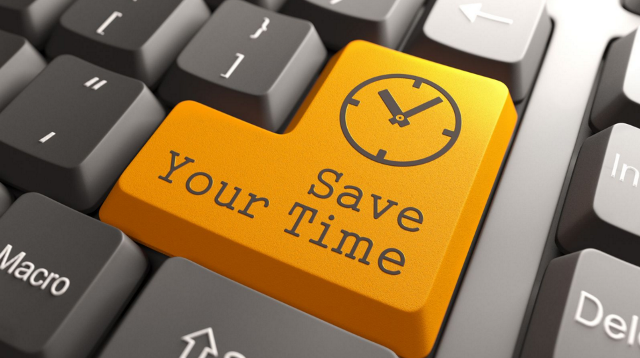 If they are searching from a mobile device, 50% will visit a local business within 24 hours. Can you see the importance of having your name out there and be “found” by these consumers? 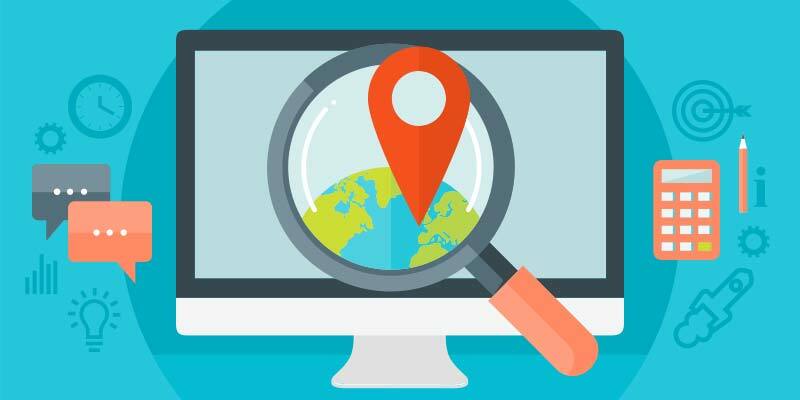 When your customers search for something, most of the top-ranked results are citation sites such as Yelp, Facebook, Foursquare, and so on. If you’re not on their you’ll fall behind your competitors who are. 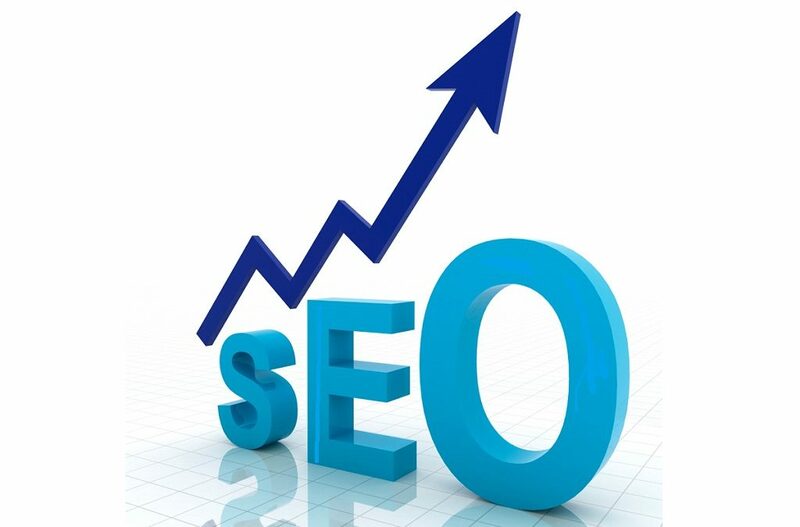 Your business won’t be on the site for customers to see, and search engines won’t be able to find you either. The more high-quality citation cites you’re listed on, the happier the search engines will be and the more your customers will be able to discover you. 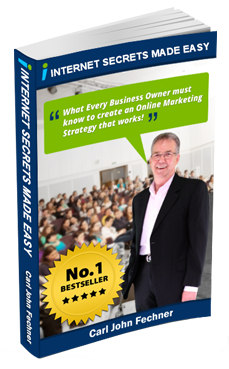 Correct information makes your brand more credible, both to search engines and customers. When they see multiple listings with consistent NAP (name, address, phone) and other information, they know you’re a legitimate business and not some shady fly-by-night operation. If you sign up for our local directory services, we’ll be in charge of entering or refining your business information into Facebook, Instagram, Google My Business, Foursquare, and the myriad other websites where people go to find information. This also includes business-specific directories when appropriate, for example for car dealers or medical professionals. You don’t have to worry about finding them all and entering your information separately into each one – we’ll do that for you. 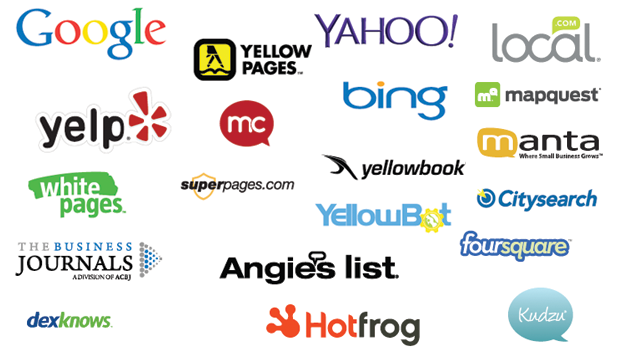 We have direct access to more than 22 platforms, and can set up your listings all across the web. Once we have completed this for you, we’ll give you your logins for all the sites so you can go on and update your listings whenever you want, or we can do it for you. When you’re listed on all the online directories, your ads and promotions are seen by many more people. Instagram alone has 700 million monthly active users around the world, with more being added all the time. Given the nature of online browsing, you can get discovered by potential customers who are on the website looking at something unrelated to your store. 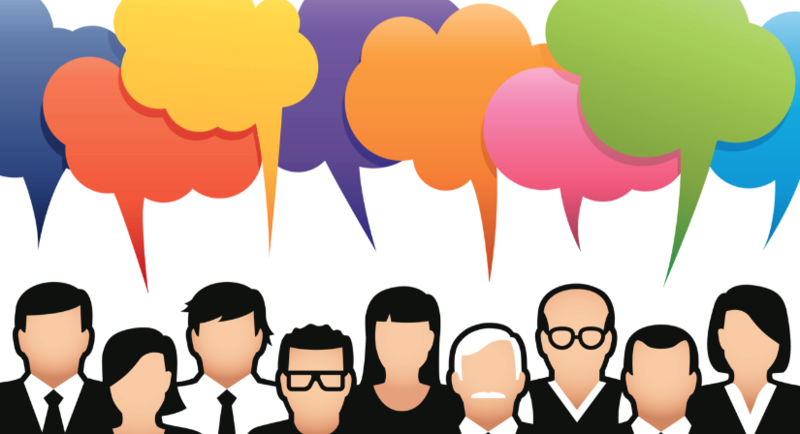 Your customers are talking about you right now – are your ears burning? People share their experiences, good and bad, on social media and review sites. This is all information you desperately need to hear, but keeping track of it all can be overwhelming. If you sign up with a business directory they can consolidate it for you, so you can read and replyfrom a central hub. It can be hard for smaller businesses to compete against international conglomerates that have million-dollar advertising budgets. However, many customers would prefer to deal with local companies, as they can be more responsive and understanding of their special needs, not to mention a lot more accessible. 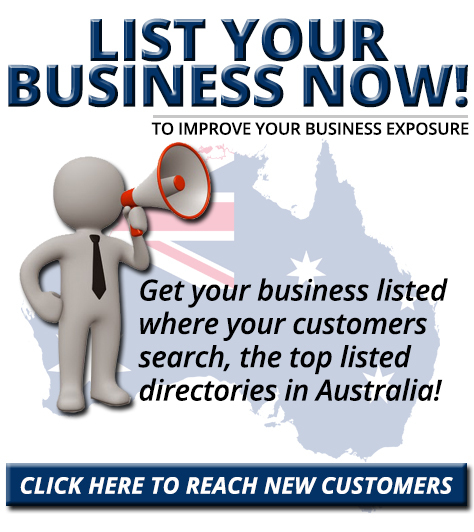 Signing on to our local business directory service gives you many benefits for a low investment. You have plenty of other things to do to keep your business going, why not let us take some of the load off your shoulders?